SAVE 59% off the original price! Amazon has this Whitmor 2 Tier Wood Household Shelves for only $5.30, regularly $12.99. 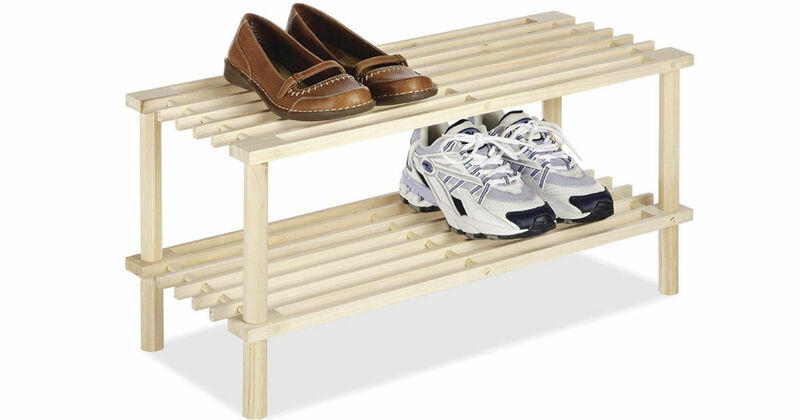 Solid natural wood rack provides additional storage space for your closet. This is an add-on item and will ship with qualifying orders of $25 or more.